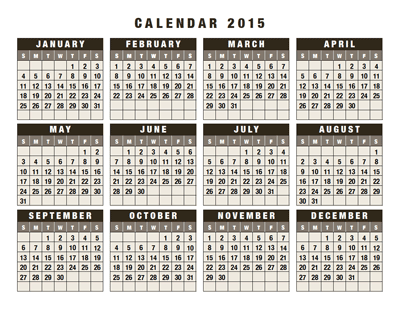 Free 2015 Calendars as PDF, Illustrator and InDesign files for Download! 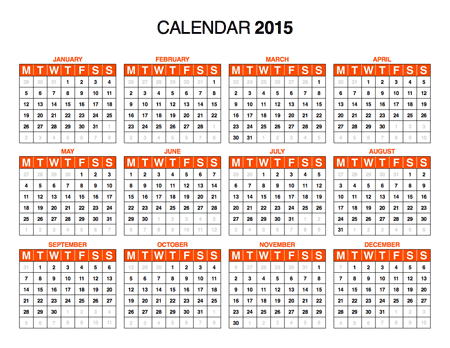 Here are free 2015 Calendars to download in PDF, INDD, AI and other formats. 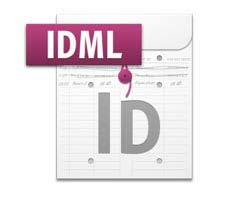 The other files that are included here are the Adobe Illustrator (AI) and Adobe InDesign (INDD) I used to create them. 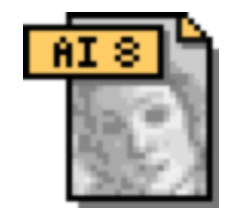 I also have legacy files so they can be opened by older versions of Adobe software. Below is a free 2015 calendar on a landscape letter page as a PDF. Click on the above image to download. And below is another free 2015 calendar on a landscape page as a PDF – this one with the weeks starting on Sunday (thank you Jeff Northway). And below is another free 2015 calendar on an upright A4 page to download. And, as if this all wasn’t enough, I also have a 12-page PDF of the 2015 calendar with a month on each page. OK. So much for the PDFs. Now here’s the documents I used to create them. You can create your own calendars using the Adobe Illustrator and Adobe InDesign documents available for download below. What’s more, you can use them for 2016, 2017, 2018, etc. All the dates on these calendars are in linked text frames in both Illustrator and InDesign, this means you can shift all the dates along in order to get the months starting and finishing on the correct days. 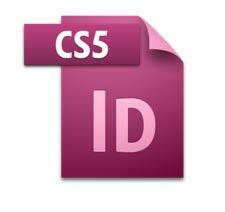 If you have InDesign CS5, CS5.5 or CS6 or higher you can use the file on the left; if you have InDesign CS4 you can use the IDML file on the right. 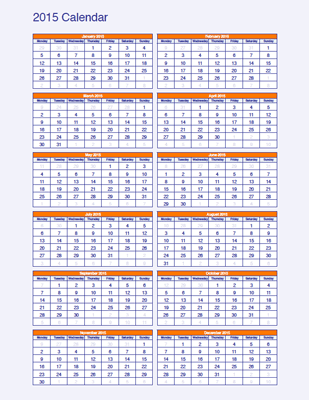 And, below we have the 12 page, one month per page, 2015 calendar which was also created in InDesign. 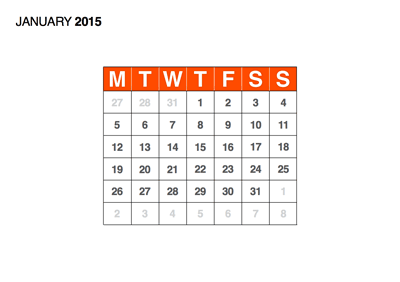 And, here are a couple of Illustrator files of the upright A4 size 2015 calendar on one page. It’s saved as both a CS5 Illustrator document as well as a legacy Illustrator 8 document. Click on the above images to download. Again, all the dates are in linked text frames so these files can be edited to make the calendars for future years. 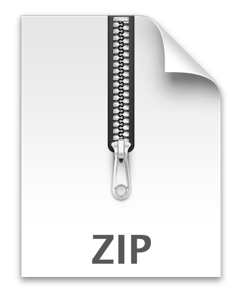 And, lastly, below we have a zip file with all the above files rolled into one. Use these PDFs and templates to create your own calendars and mail them to your clients and prospects. 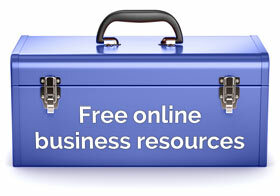 Everyone loves a freebie and they look a physical freebie more than a digital one. So you can create a desk calendar personalized for your clients with your logo and contact details on. 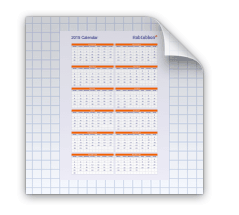 If the client likes it, the calendar with your logo and contact details will be on their desk all year round. 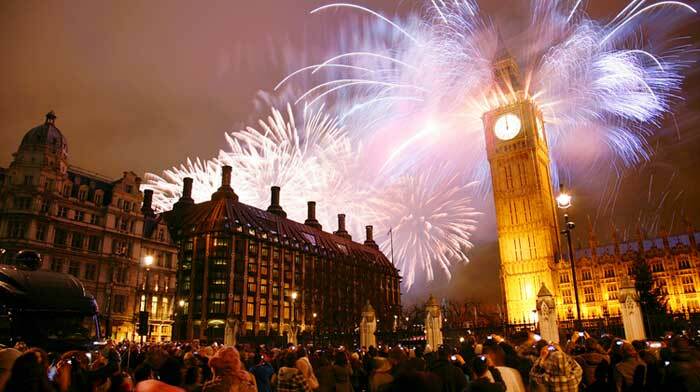 Or you could design a calendar with beautiful imagery and give it away for free. Then you could get your logo, your brand and your marketing message on someone’s wall for the whole of the next year. Printing costs for the above ideas are very cheap these days. Or you could just give away a PDF calendar with your details on it. The opportunities are endless. If you’re going to do it, now’s the time! I’m designing a 12pger calendar but I’m not sure how to price design for this job. Which will have ads on inside and cover fr. & bk. So should I price by page or total job. I have never priced for a calendar. I would always price by total job, never by page, Darla. Try to think how long the job will take you in the worst case scenario and charge accordingly. Is the 12-page InDesign document any good to you? Thanks Rob. Really, I just popped by to say I’m loving the new look for the site. Glad you like it, David. It was high time for a change. Yes, the site is nice!!! Thanks for the calendars Rob! Thanks for your support, Oksana. Thanks for the tweets and I’m glad you like the new look. Wow! thankyou so much for the templates, I will make some calendars for sure using these, mainly will be giving to Church Friends, don’t have any clients as of yet. I have recently made my blog to sell my Art from being a watercolour landscape artist. I have been quite poorly later so have not had a chance to post the paintings on there. I suffer with recurring depression and it has recently returned and bit me on the bottom am getting back on my feet now so will soon be busy, busy, busy back to my brushes. I thankyou from the bottom of my heart for the encouraging and very informative e-mails I receive from you, lots of fantastic advice. Hello Wendy, thanks for your wonderful comment. It’s great that you’re using a website and blog to sell your art – have you checked out Yamile Yemoonyah’s stuff http://creativewebbiz.com as she talks about that. Sorry to hear you’ve been under the weather but it’s great you’re using your creativity and entrepreneurial instinct to get back in the groove. Is it possible to change the colours on the calendar templates?